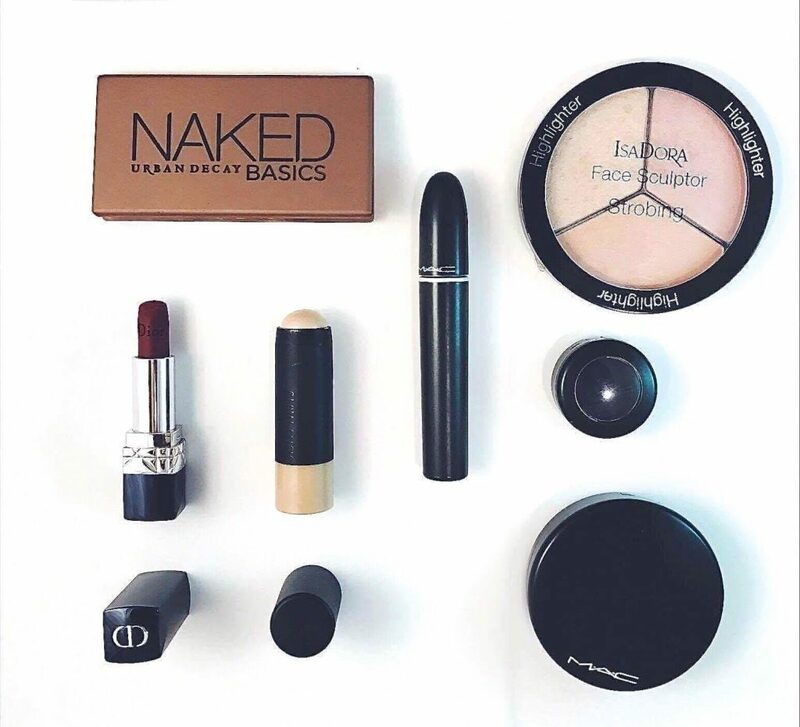 What makeup products can you use to look #likeapro? 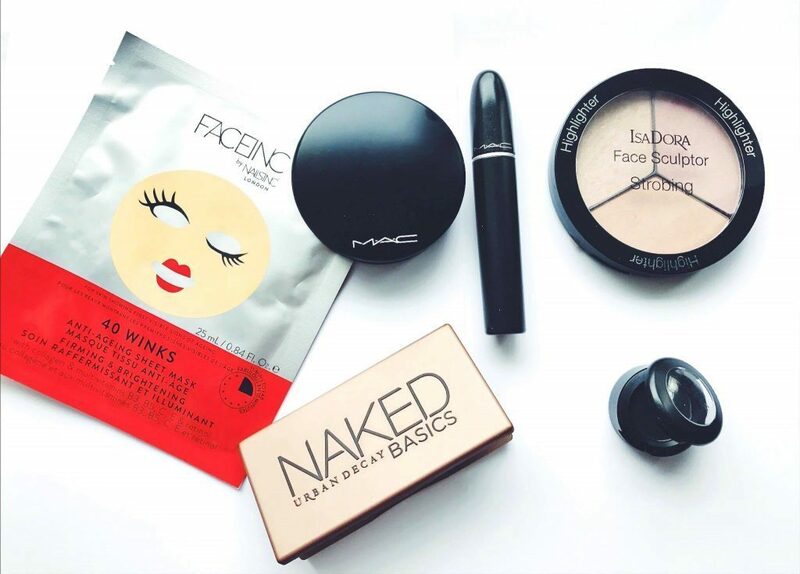 What makeup products can you use to look #likeapro? No matter if you have a full schedule, it is that period of the month or your skin just doesn’t feel good? If you are like me, you’re living a busy lifestyle. Always on the go, either with work, blogging or just out and around. Even my spare time can be chaotic sometimes and for that I have a few products, that are affordable, fast and easy to use and never fail me. I am not an expert in makeup, honestly for a long time I barely knew how to use it and it has never really been my thing. I do in the other hand use tons of lotions, masks, creams, serums, perfume, need I continue? Part of been a true blogger is getting out of my comfort zone so I am making an effort to learn and will show you more beauty articles as I pick up new items and tips. My blog is dedicated to women that have a busy lifestyle and good style that is why these products are here. They get you ready when you need to glow, with just a few products. The Mac powder – I do use foundation, but sometimes I like to let me skin breathe and use this powder instead. If I end up having bags under my eyes then I use foundation and combine it with this powder. The point of this powder is that it makes your skin smooth like a baby’s, it glows and covers any spots you might have on your face. I suggest you go with a natural color, I use beige for instance as it’s close to the color on of my skin. The Mac eye shadow – It’s matte black with intense pigmentation and available as a very good deal at the moment. $12 for one and for $22 you get two additional. Although it’s an eyeshadow I actually don’t use it for my eyes, instead I use it for my eyebrows. Now don’t laugh please. I use this rather than a pencil because it gives more shape and color for my eyebrows. The Mac mascara, Upward Black. It supposedly gives high-rise levels of volume, length and curl in seconds. Of course as always, it’s a bit exaggerated. But this mascara is very easy to apply and water resistant but in order to create volume you need to apply it very intensely. Still, if you are going to work and looking for an easy mascara this is the one. The Urban Decay Naked Palette. I am sure many of you are familiar with this one. The colors that I have are part of their basic palette and it has 5 matte neutrals that I personally like. Use the shades to create the perfect neutral matte eye. The Isadora face sculptor. It gives a bit of shine to my face. I can use it for highlights but also for my cheeks. 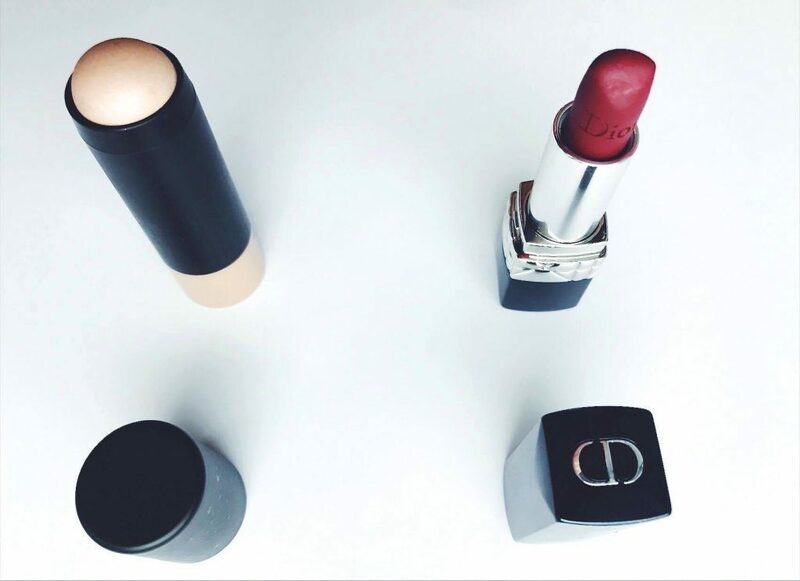 The Dior Rouge. I wrote about it in my previous beauty post and I just really love this lipstick. It stays on for a long time and it makes my lips look so sensual. You can read more about it here. The Glow Stick. Another of my favourites. You just have to apply it once in the top of your cheeks and you will be glowing all day. The shade that I have it’s unfortunately sold out but I found you a different one for you. I hope you find any of these products useful for your daily makeup routine and if you already have some of them please let me know what you think of them and if you have any other tips. Next Post How do you find the career path that you will love?